Operation Global wine: The NAS police force of Parma carried out 21 search warrants arranged by the Public Prosecutor of Foggia at some processing and marketing plants in the regions of Emilia Romagna, Puglia, Sicily, Campania and Lazio. The seizure concerned the companies Acetum of Cavezzo, Acetifici Italiani De Nigris of Carpi, and Acetaia Dodi of Albinea, which claim to be an injured party. At the end of the operations, a total of 91,000 quintals of must and wine products were seized for a value of about 15 million euros. The police seized also 15 thousand euros in cash and commercial documentation. This huge amount of Traditional Balsamic Vinegar did not meet the standards set by the strict disciplinary of production. The disciplinary establishes that the must used for producing the Vinegar must come exclusively from Lambrusco, Sangiovese, Trebbiano, Albana, Ancellotta, Fortana and Montuni grapes. 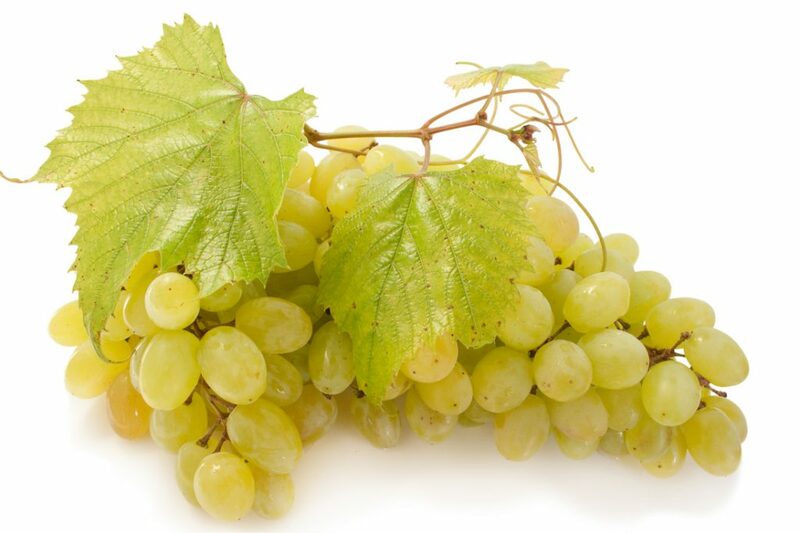 The seized products were made of grapes other than those allowed by the disciplinary. The guilty company is from Lecce, a famous city of the region Puglia. It operates in the processing of table and wine grapes for the production of sugar and grape concentrate. This company would have sold non-compliant must thanks to the help of intermediaries and transport companies. As regards the non- compliant product already placed on the market, it still unknown if some measures will be taken. Furthermore, the company added: « Local producers are outraged by what happened; in fact, they have been seriously damaged by the criminal actions perpetrated by the people investigated. What happened highlights an ever increasing need to verify the origin and quality of the raw materials used for the production of Original Balsamic vinegar of Modena to which our company has always dedicated great dedication. The help the group is giving to the police is in the interest not only of justice but also of the production chain of such an important product of the territory».